This is what I love about social media. 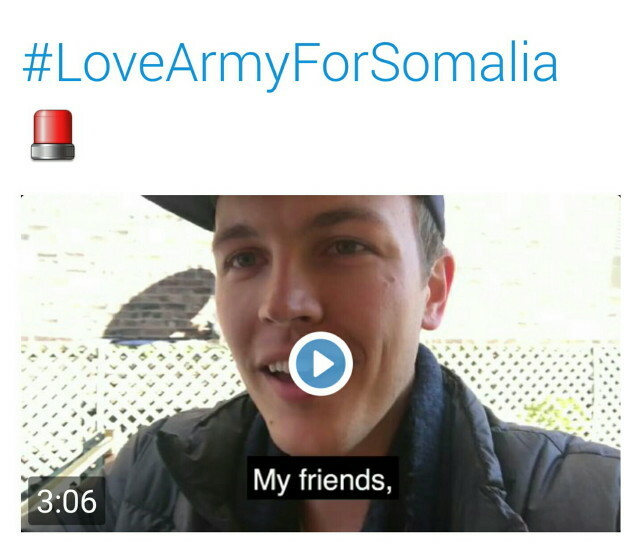 Former Vine star Jerome Jarre posted a video to Twitter last week in which he spoke about a story that touched his heart. The story was about a six-year-old girl in Somalia who had died from dehydration after having to walk 150 kilometres to find water with her mother. Currently, Somalia is in urgent need of humanitarian aid for 6.2 million Somalis due to a devastating famine that is so bad that the UN is calling it the worst humanitarian crisis since WW2. 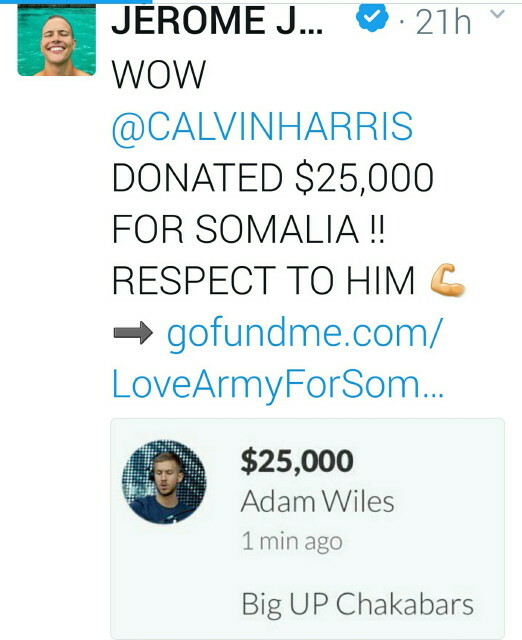 The plight of those suffering has been under reported in the media and Jarre asked his followers to help the people suffering. 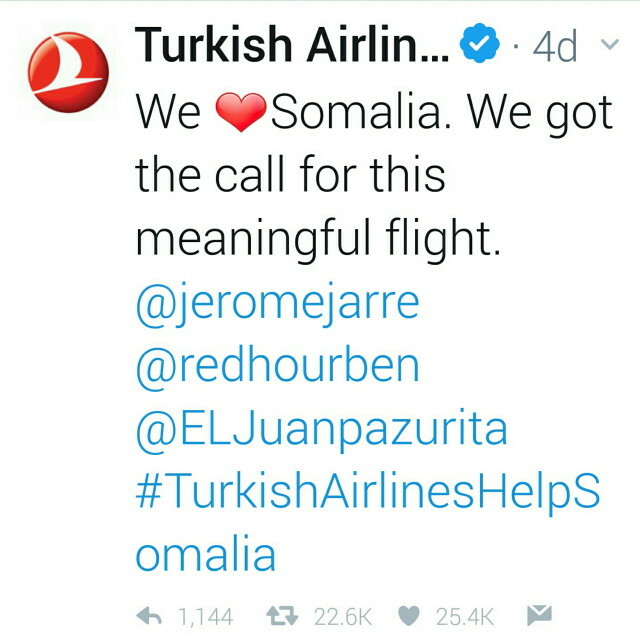 He pointed out that there was one airline that flew directly to Somalia, which was Turkish Airlines, and asked people to use the hashtag #TurkishAirlinesHelpSomalia in hopes the airline would fill a plane up with food, water, and supplies and fly it over. The video went viral and other celebrities including fellow YouTube stars like Casey Neistat, NFL star Colin Kaepernick, and actor Ben Stiller posted their own videos encouraging their followers to help. 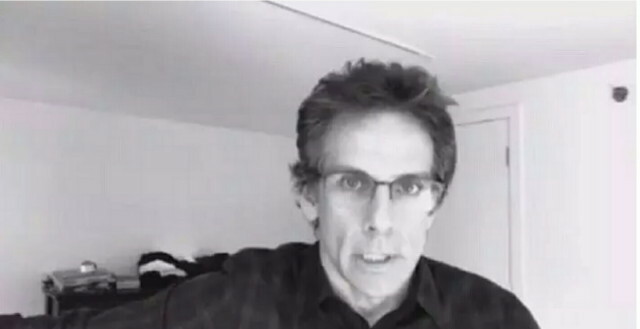 Stiller went further and got his charity foundation involved, Stiller Foundation, in order to receive and manage the funds. Turkish Airlines has pledged to send a plane of supplies to Somalia on March 27 and the campaign organizers quickly set up a GoFundMe page to raise funds for the supplies. The initial goal was $1 million dollars which was hit within 24 hours. The new goal was then set to $2 million and as I type this up, the amount raised is officially way past that! By the way, there have been over 16,000 donations from 104 countries with the average donation size being $28. Hey, every little bit does help! The plan is to buy the food in Istanbul and load the plane up with 60 tons of food items such as rice, vegetable cooking oil, flour, sugar, and porridge. Once the plane arrives in Somalia, the NGO American Refugee Committee (ARC) will distribute the food. The organizers are hoping to fill more planes with food that they would buy directly from local businesses in Somalia to help support the Somalian economy. For water, they are arranging to deliver water trucks. This is the beauty of social media. 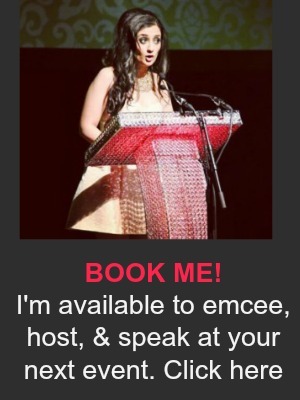 Being able to use your platform to bring awareness to causes and help people out. Way to go everyone! ← Here’s Why Prime Minister Justin Trudeau Invited Ivanka Trump Out.